FESTIVAL SON CUBA will give you the chance to see well-known artists, as well as young talents, some of whom have never been to Europe before. Highlight of the three hour concert is the ‘Descarga’, the stirring final with all participating artists. Son is more than just Cuba’s beautiful timeless music. Son Cubano is the symbol for the Caribbean joy of life and with its ease has amazed a worldwide audience for years. 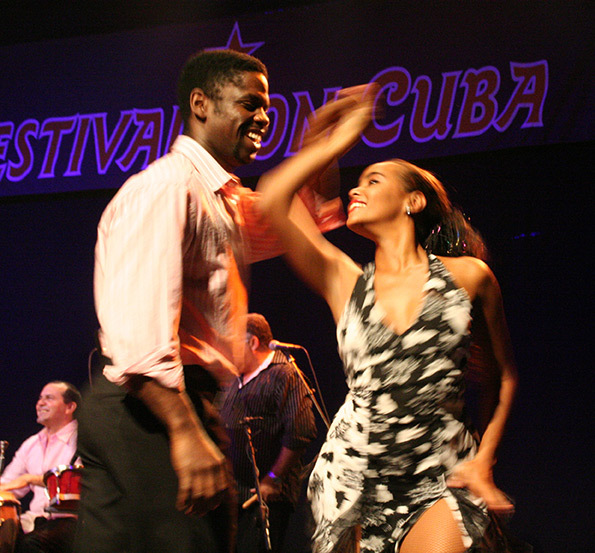 The aim of FESTIVAL SON CUBA is to present the endless diversity of Cuban music. This year’s will already be the 9th edition. Each year a completely new, diversified programme is established, presenting top artists and bands from different music genres and generations.